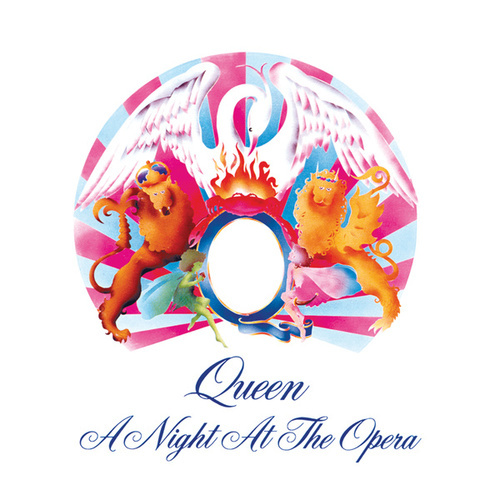 Generally considered one of the greatest rock albums of all time, A Night at the Opera's overlaying of heavy metal, genius stereo gimmickry, Broadway swish and British pomp is as vital and riveting to listen to today as when it was released in 1975 (and went triple platinum). 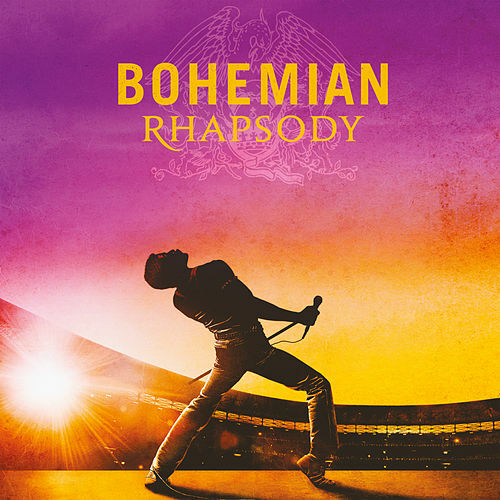 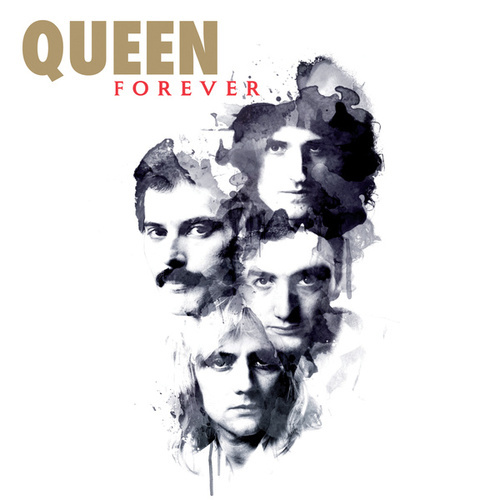 "Bohemian Rhapsody" is beyond unique, but so is the zillion angel chorus that provides Freddie Mercury's backing vocals and the instantly identifiable warble of Brian May's guitar. 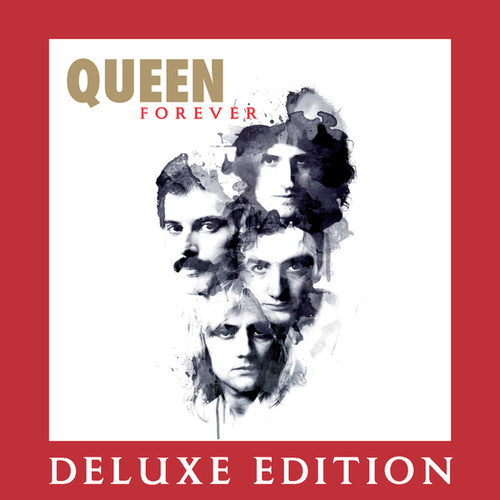 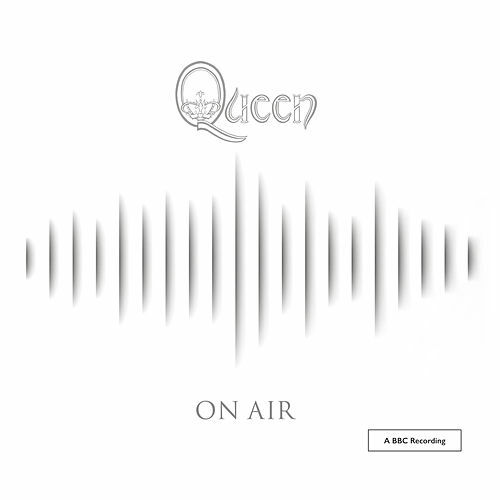 "Sweet Lady," "Death on Two Legs," "I'm in Love with My Car" -- these are some of Queen's absolute best songs.